See here for more reviews. Purchase the book from booksellers in the United States and internationally. 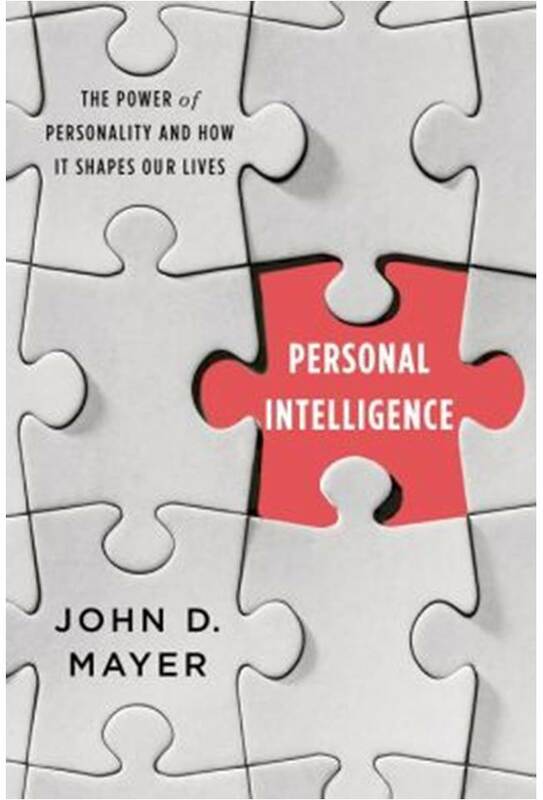 Use the More about the book menu (to the right or the bottom of your page) for additional information about Personal Intelligence.